FACTS and FEELINGS: from what I read in today’s paper, there seems to be little public will to distinguish between these two when firmly asserting knowledge claims. And from what I hear in science-based podcasts, our biased brains make it hard to do so even when we try. As Theory of Knowledge teachers, aiming for thinking critically and appreciating what it takes to know, we’re tackling no lightweight project! We might seriously welcome resources that give us support. 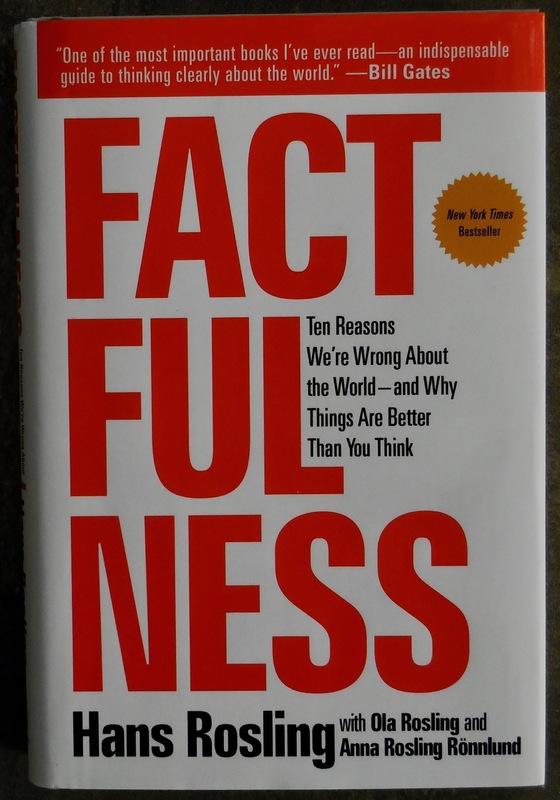 So today I’m recommending two I consider to be entertaining and helpful – a totally delightful book named Factfulness and a short video on why we can be so convinced we’re right.